A space themed garden is not only aesthetically pleasing but it can be extremely entertaining for children. 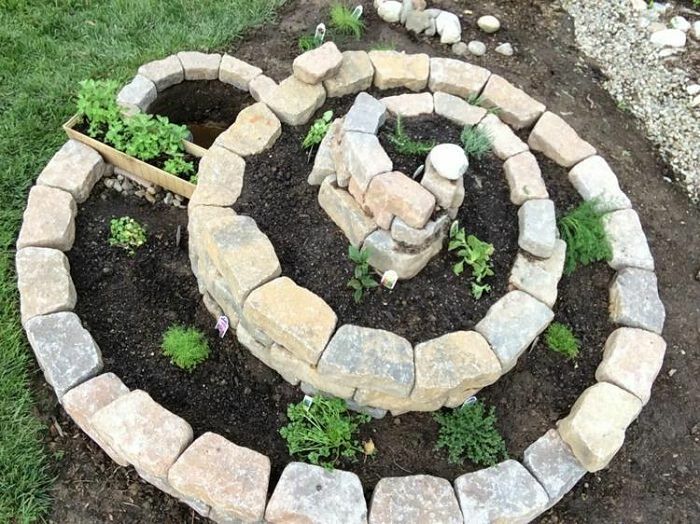 From space-like rocks, to a Milky Way pattern, you would be pleasantly surprised to learn that it is fairly easy to create your own space garden. If you or your kids have been dreaming about bringing a touch of the mesmerizing outer space into your backyard, here are a few simple and useful tips that can help you design your own space themed garden. The Milky Way is one of the most astonishing astronomical sites humans have ever laid eyes on. People can’t help but stop and marvel at its beauty whenever they get the chance, wishing they could get closer and even touch it. Even though the Milky Way cannot park in your garden, there are a few things you can do to mimic its magic. Placing gentle white pebbles in a spiral, along with garden glitter rocks or moon rocks that illuminate the darkest of nights, can help you recreate the awe-inspiring Milky Way and design a space-like environment that can help you relax, and even achieve a Zen-like ambience. Certain rocks like Epidosite and Kimberlite come in earthy nuances and might have natural glitter; what is more, Kimberlite is the type of rock that may contain a diamond or two, which would be perfect for your space garden. However, if you find that these are too expensive or hard to come across, you can always opt for an artificial, but effective way – dipping smooth pebbles into glue, and then glitter, will do your garden Milky Way justice. If you like warm calming colors, and Mars just happens to be one of your all-time favorite planets, creating a Mars-like feel in your garden with rocks like Iron Ore, Siltstone, and Breccia should not be too hard. Given that Mars, and various other planets have a sandy surface, spreading out the sand of your choice will also do marvels and contribute to the outer space feel of your garden. There are numerous types of sand that you can choose from, such as the warm-hued Garnet sand, or the reddish weathered Volcanic sand.